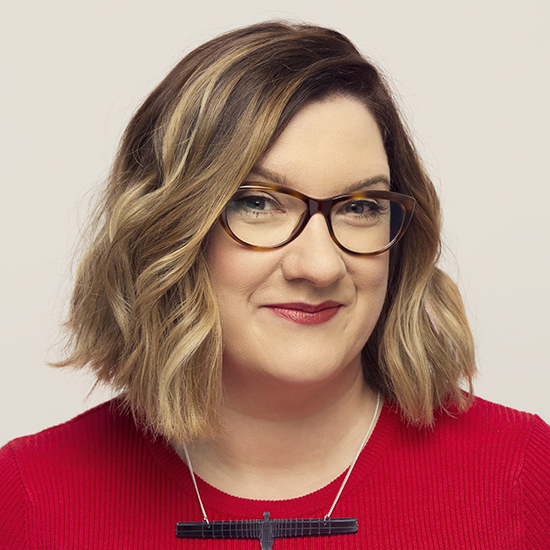 Radio 4 stalwart and 'People's Queen of Comedy' Sarah Millican hosts a brand new radio panel show for BBC Radio 4. Elephant in the Room uses surveys on all subjects from childhood to work to daily rituals to cheese, as we work out who is the closest to, and furthest from, the national average - the most 'average Jolene or Joe'. Sarah will be asking our panellists questions like: age at which you had your first kiss, cheese preference, film you've watched the most times, and so on. The winner will be the most average. But joint winner will be the most different, the furthest from the norm. Join Sarah and an excellent line up of panellists! It'll be like a dinner party but one where you know all the cutlery. Admittance is for those aged 14 and over.